MY 5 STAR REVIEW HERE! TEXT ME BABY ONE MORE TIME on Amazon! 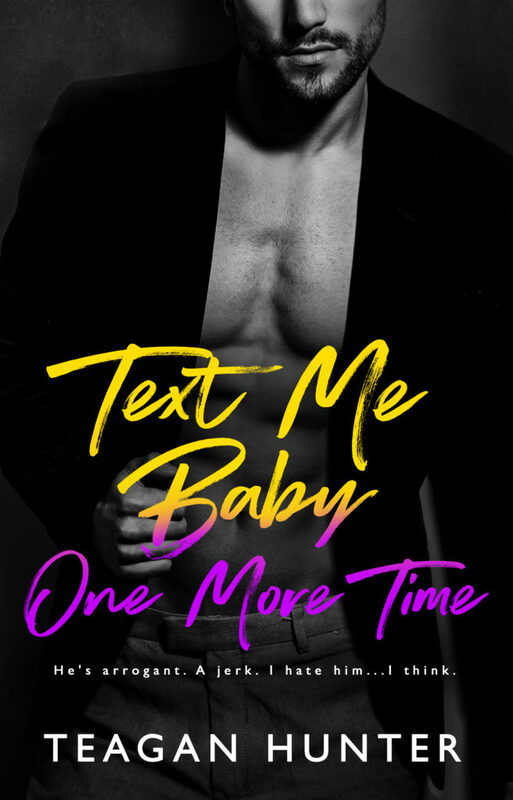 Previous Post Text Me Baby One More Time by Teagan Hunter (Book Review) 5 STARS AVAILABLE EARLY! 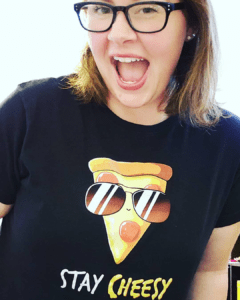 Next Post Romance Reveal Book Box – SUBSCRIPTIONS AVAILABLE NOW!